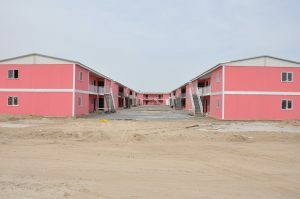 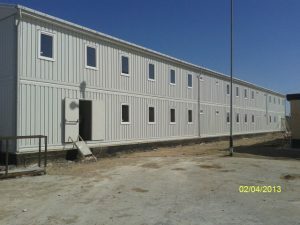 Each of our custom built modular living quarters are designed to specifically meet each of our clients’ needs as our highly experienced engineers, fabricators and designers pay close attention to every detail and use only the highest standards of quality and safety. 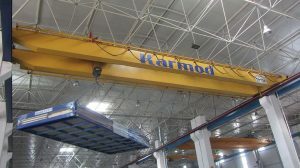 Karmod container employs more than 300 people and has modern production facilities in Istanbul. Karomd exported its products to more than 74 countries around the world includingNorth-Africa,Europe,Asia,and Middle East. Karmod offers innovative buildings for restaurants modular and prefabricated, modular kitchens developed from a creative modular architecture. 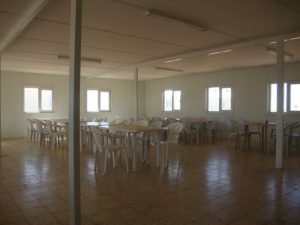 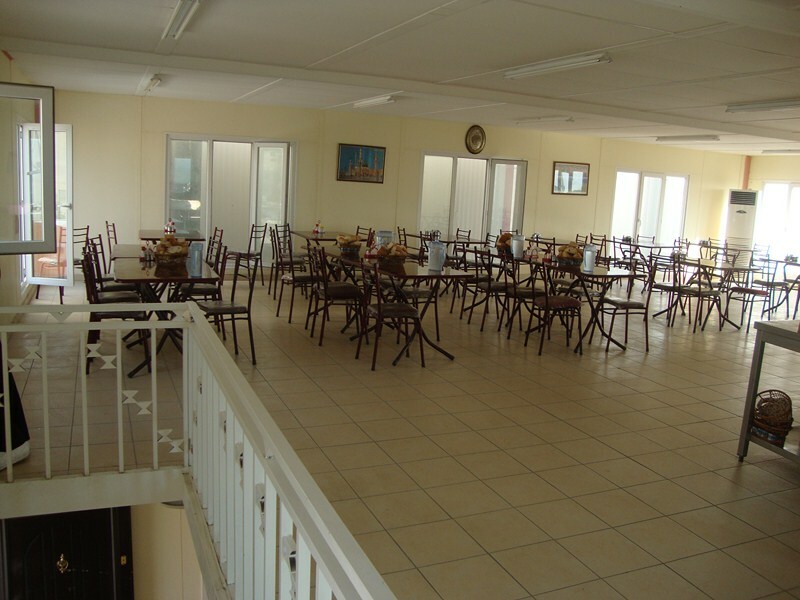 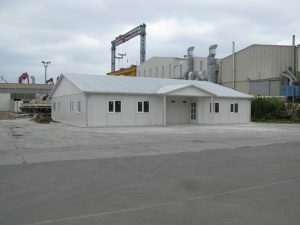 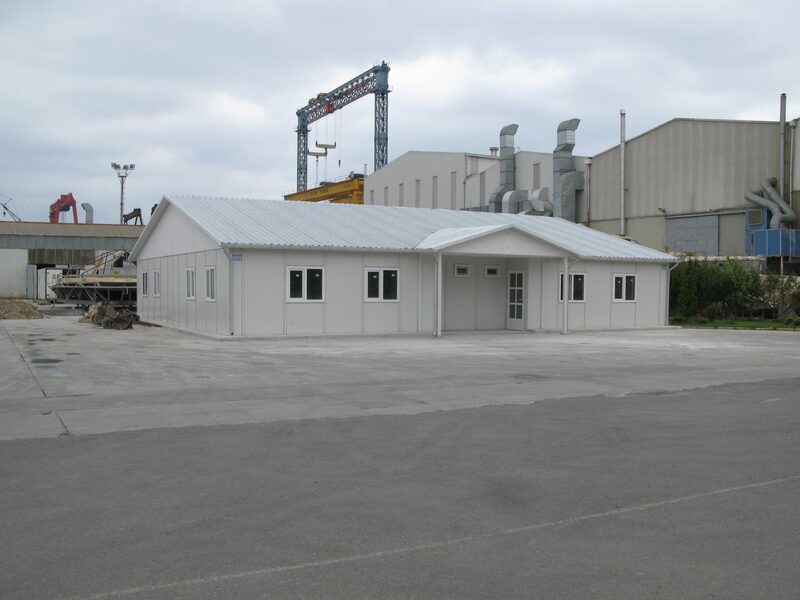 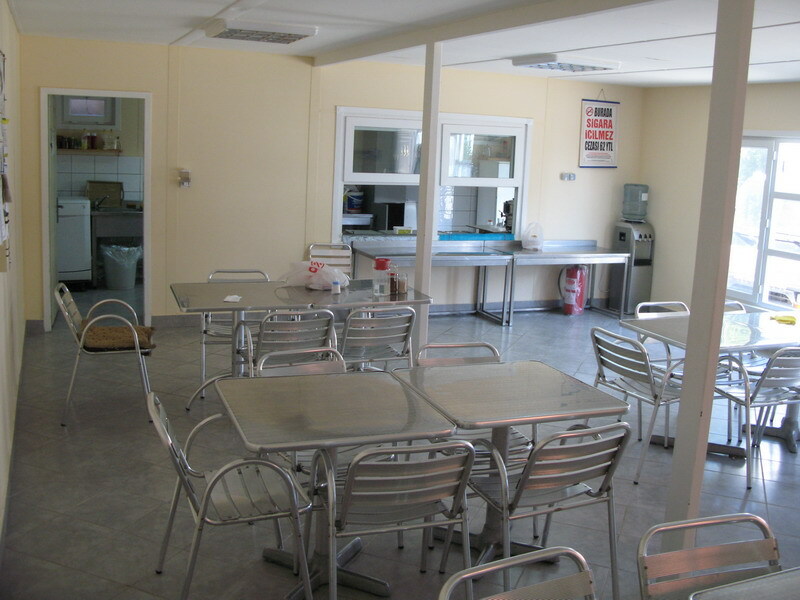 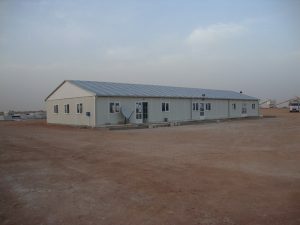 Backed by considerable industry experience, we are engaged in offering a spectacular range of Prefabricated Kitchen, Dinning halls and canteen buildings. 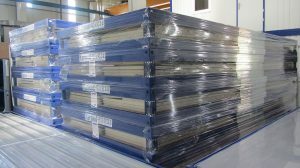 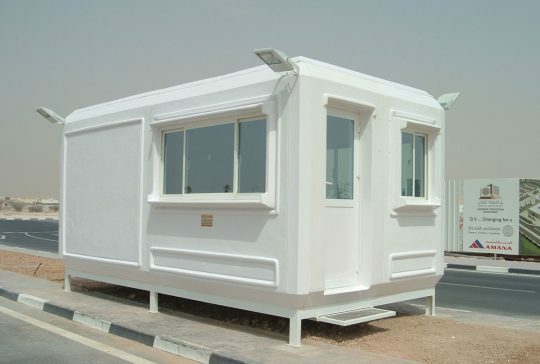 These are fabricated from superior quality material that is procured from the reliable vendors of the industries. Furthermore, these have a premium finish, which is aesthetically pleasing to the onlooker. 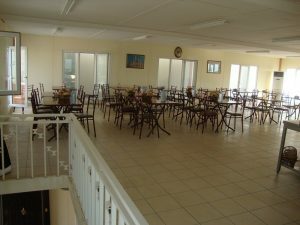 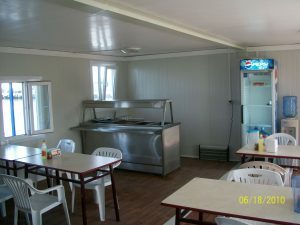 Available in various sizes, these Kitchen & Dinning can also be customized as required by the clients. 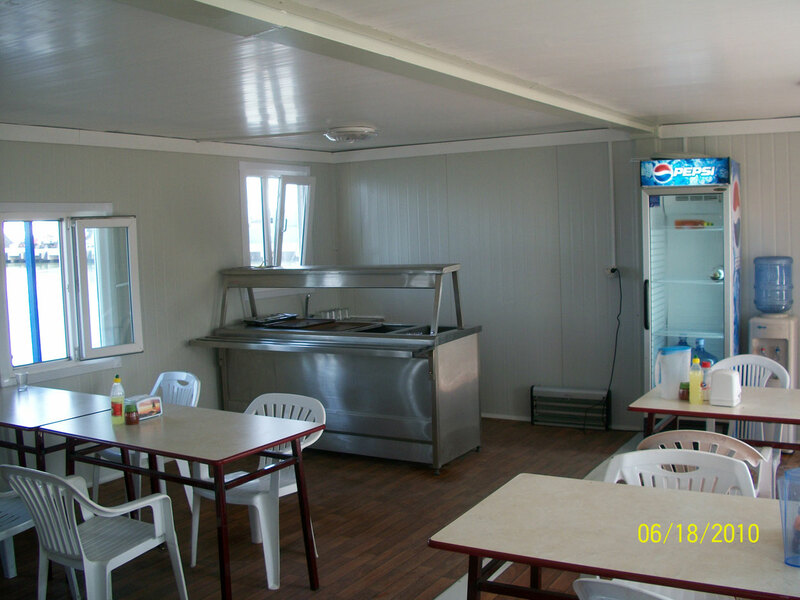 On the basis of our superior infrastructural facilities, we are able to offer a comprehensive range of Modular Kitchen for Bunkhouses. 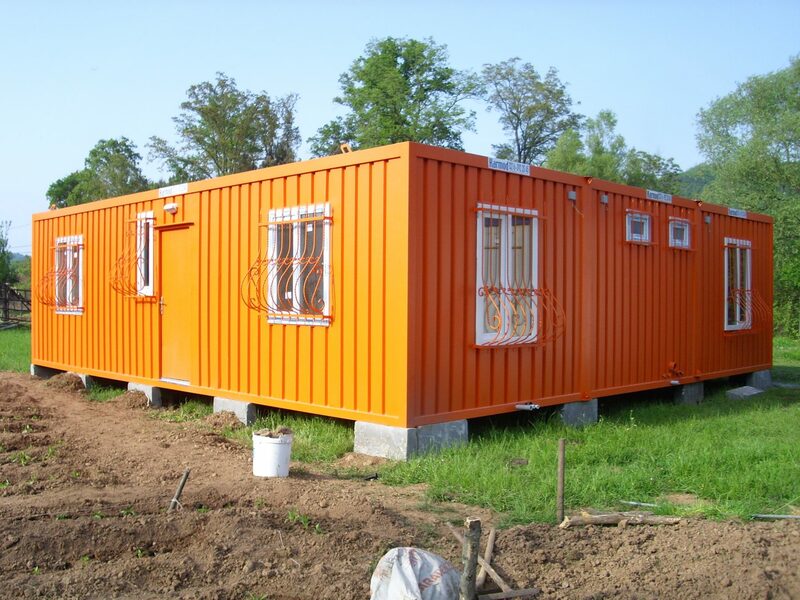 These are manufactured using optimum grade raw material, which is sourced by trusted vendors. 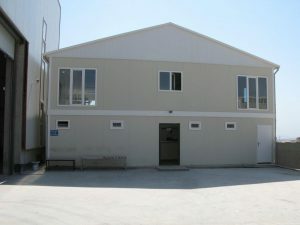 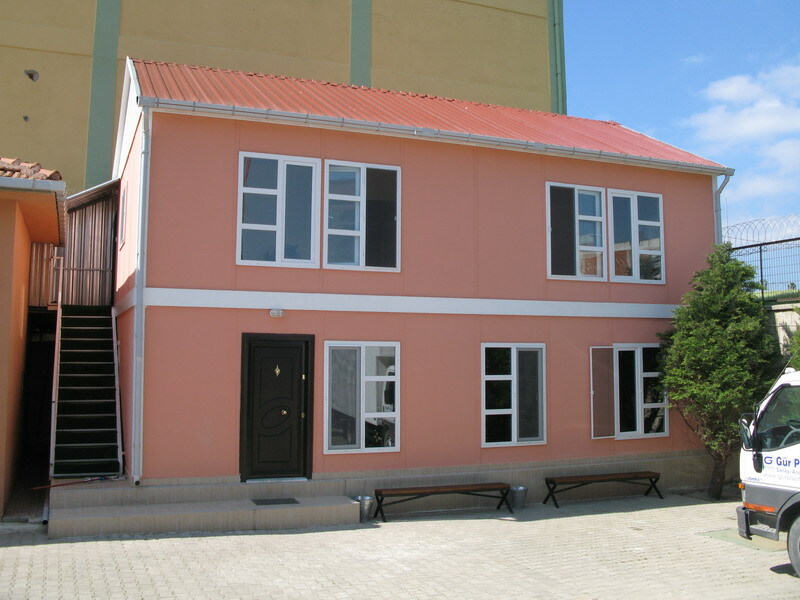 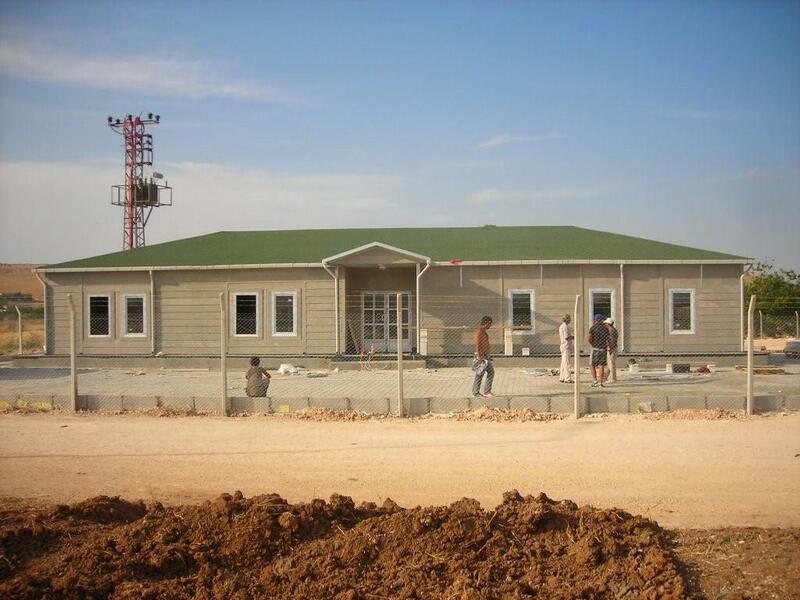 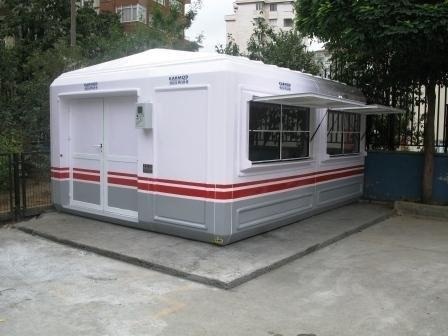 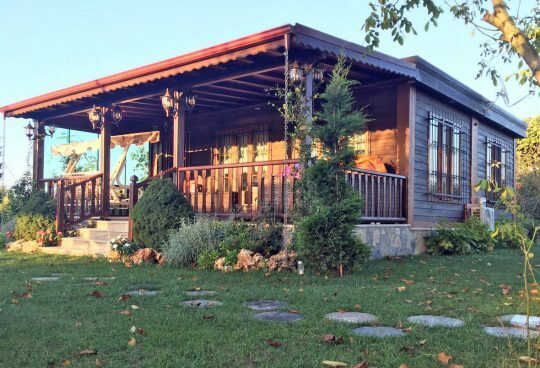 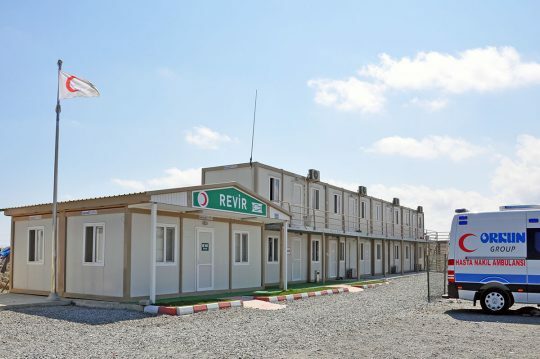 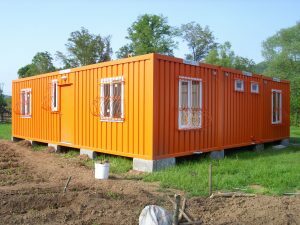 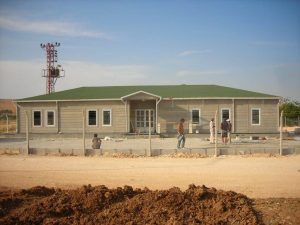 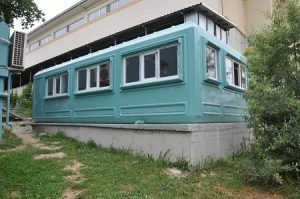 Karmod, the world leading Turkish brand, offers its top quality and safe worker camp that is built from joined containers. 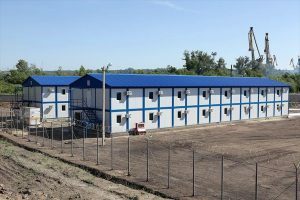 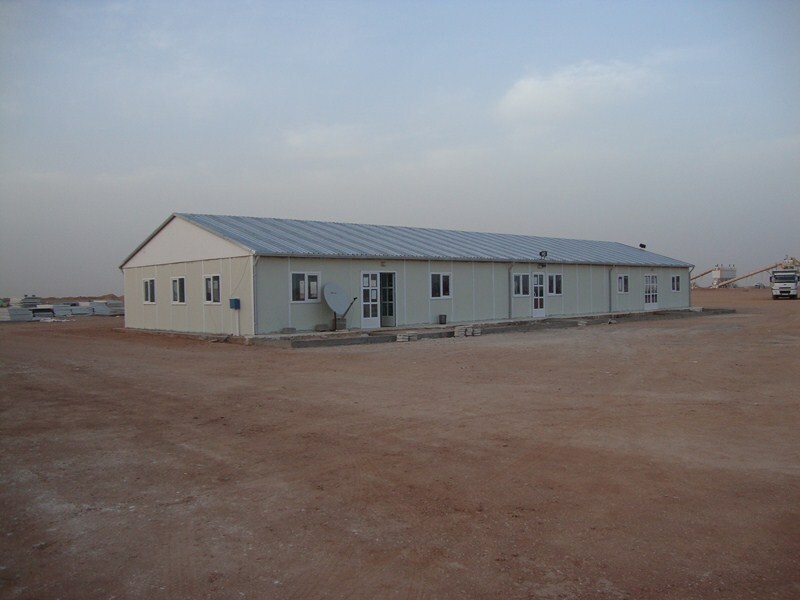 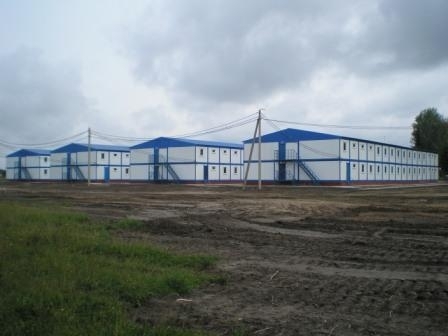 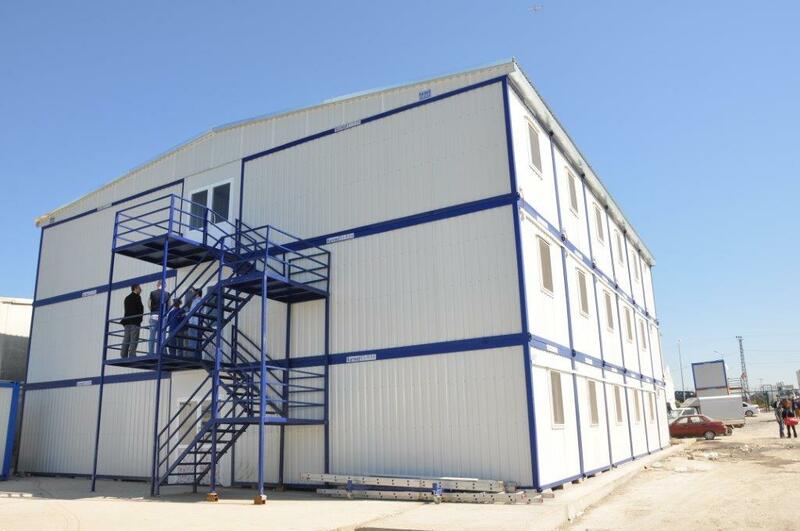 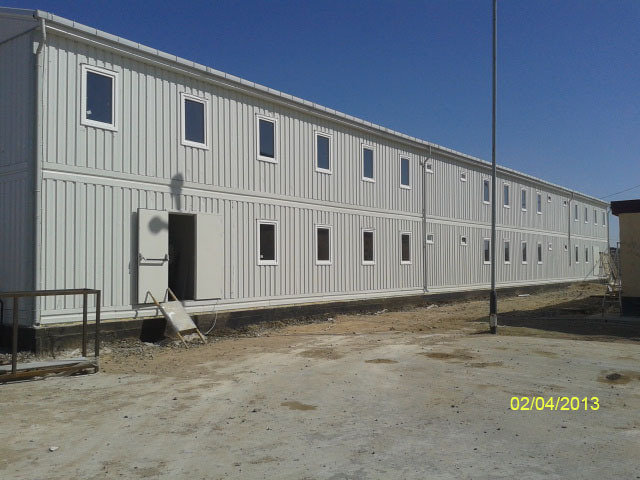 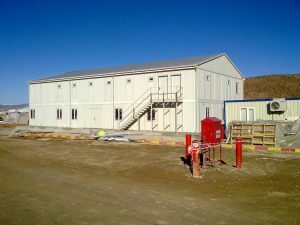 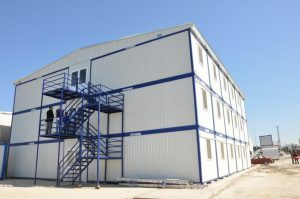 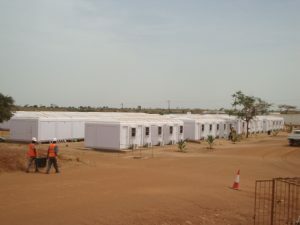 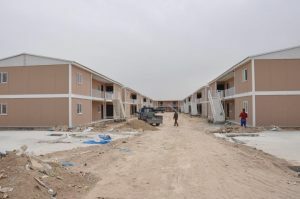 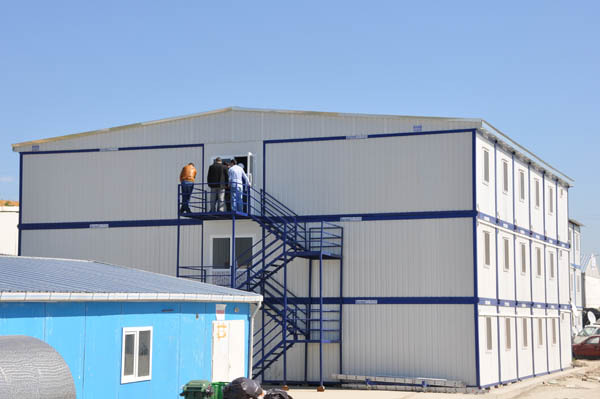 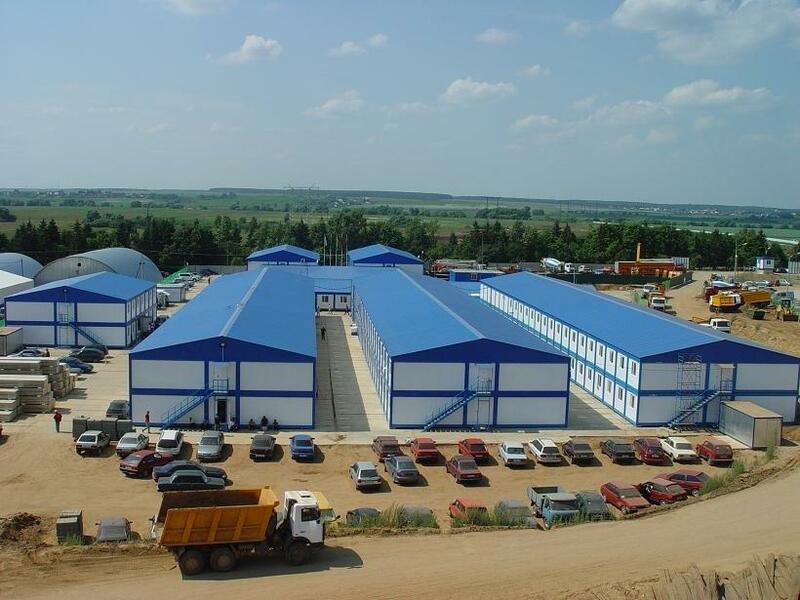 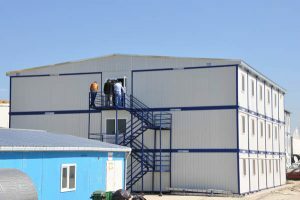 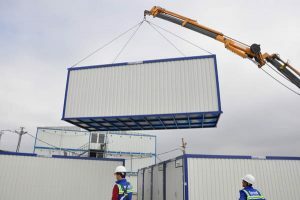 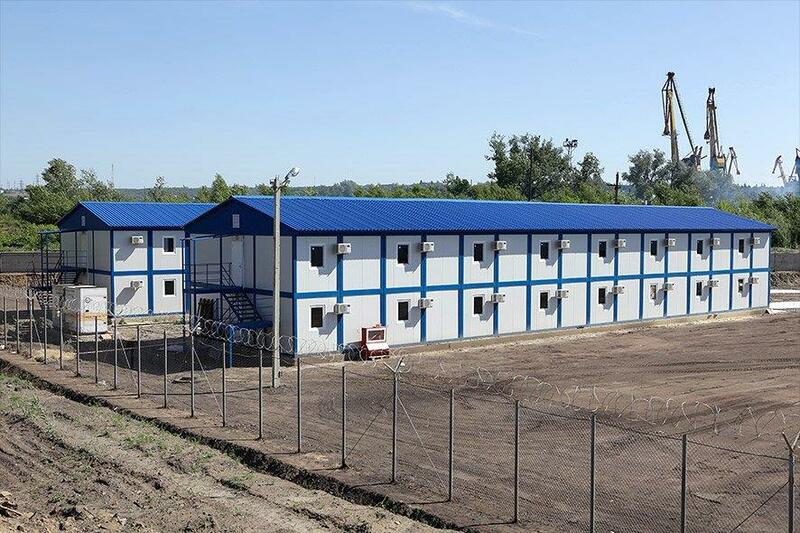 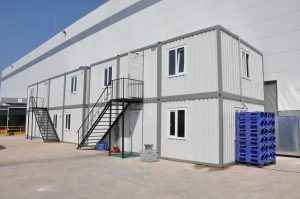 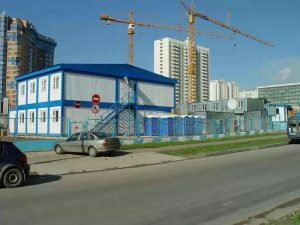 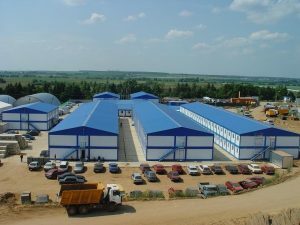 Being built using modern line production system, Karmod work site structures are made of demountable containers that can are produced in compliance with international transportation standards and can be sent to any place in the world. 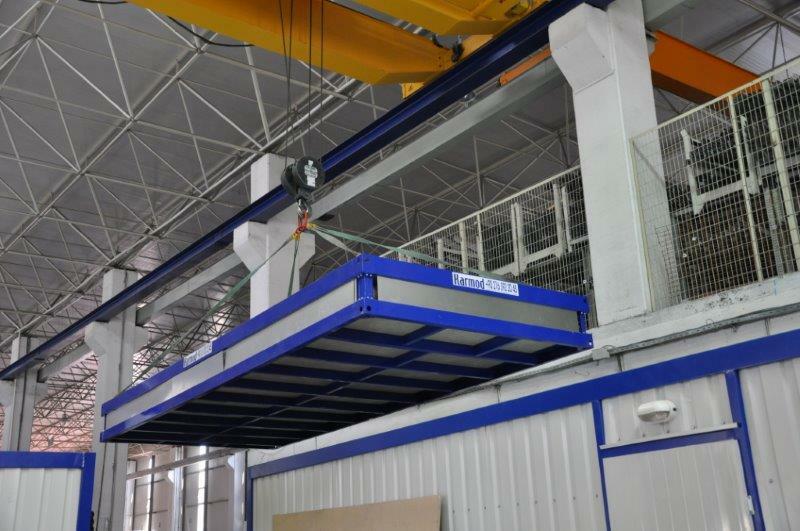 Ctontainer based projects from Karmod enjoy stylish designs and ergonomic usage as they are prepared by experts in our technical office. 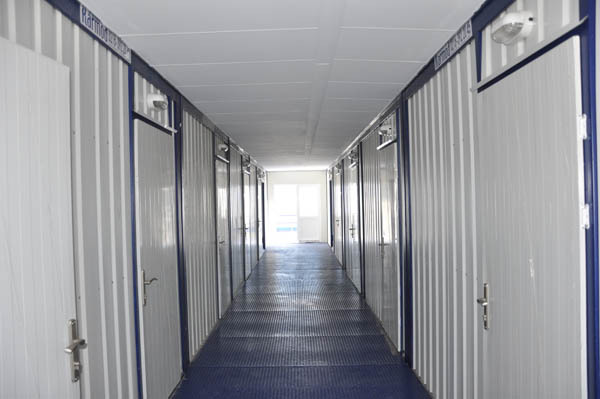 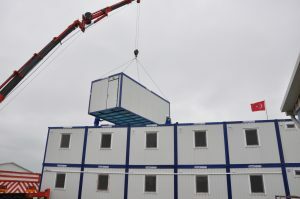 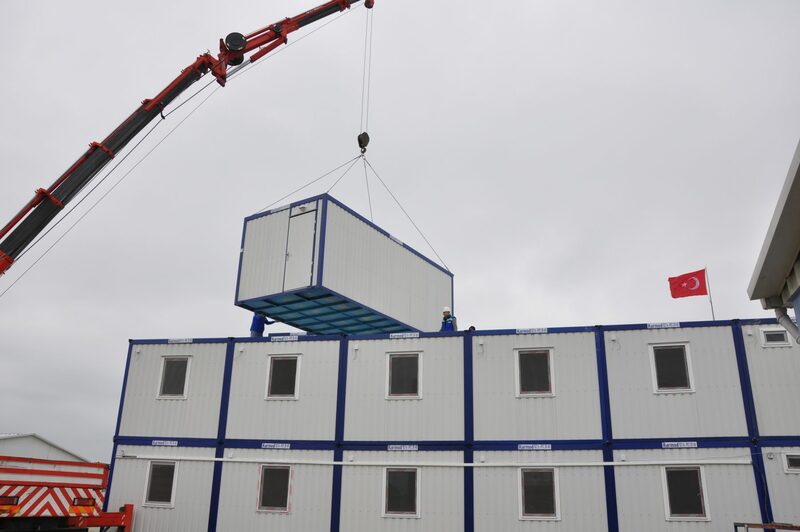 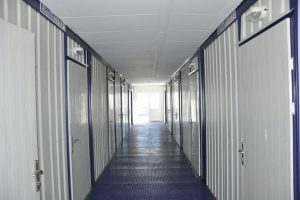 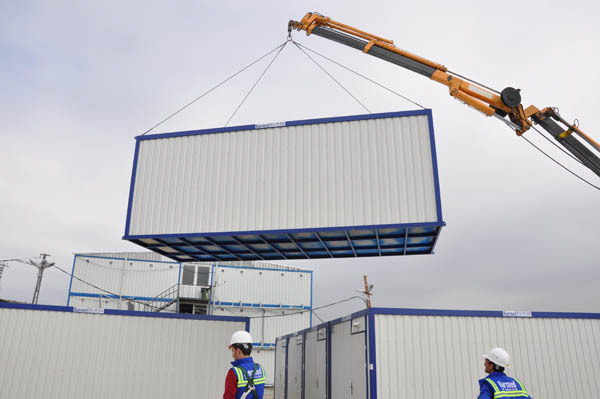 When preparing a work site container project, we take into consideration the number of personnel that will use it and the site conditions and then offer the best solution that could come in single-storey and up to three-storey and based on different plans.